Somerset have signed Gemaal Hussain, the former Gloucestershire fast bowler who left the club following a successful 2010 season. He follows Steve Kirby in making the same move in the close season and both men left Gloucestershire citing ambitions to play in the top division of the Championship and push for England honours. "Our stated aim is wanting to win the county championship which has led us into trying to get a quality squad of bowlers together, which gradually we have done over the last couple of years- as well as developing our own young players. "To be able to pick a bowling attack from Alfonso Thomas, Gemaal Hussain, Steve Kirby and Charl Willoughby plus young Calum Hagget coming up on the outside is something to look forward to. "As we have seeen over the last couple of years, and as we saw in the last game at Durham, to win championship cricket you need to be at teams all the time in every session, which means that you have to have the quality of bowlers to win the title- there is no doubt about that. "I am delighted that both Steve Kirby and Gemaal Hussain have become available and we have gone into the market and signed them. "Gemaal has had a tremendous season, most of which has been spent playing championship cricket, because he has been held back from one day cricket which is fine, and we may even look to do the same thing or just use him in the longer overs competition. "Gemaal is a delightful lad and has got aspirations to become an England bowler. He is tall and got a classical action so he has got every chance. He will certainly come to the fore in games played on wickets lacking a bit of bounce like Trent Bridge and Old Trafford and in places like that he is certainly going to be a handful. "He is also going to be bowling at the opposite end to some very clever bowlers - Thomas, Willoughby, Murali Kartik and Kirby with his fire so there are some exciting things to look forward to next season." Hussain added: "As a developing cricketer, I could not wish for a better opportunity, and intend to give my all to the Club. 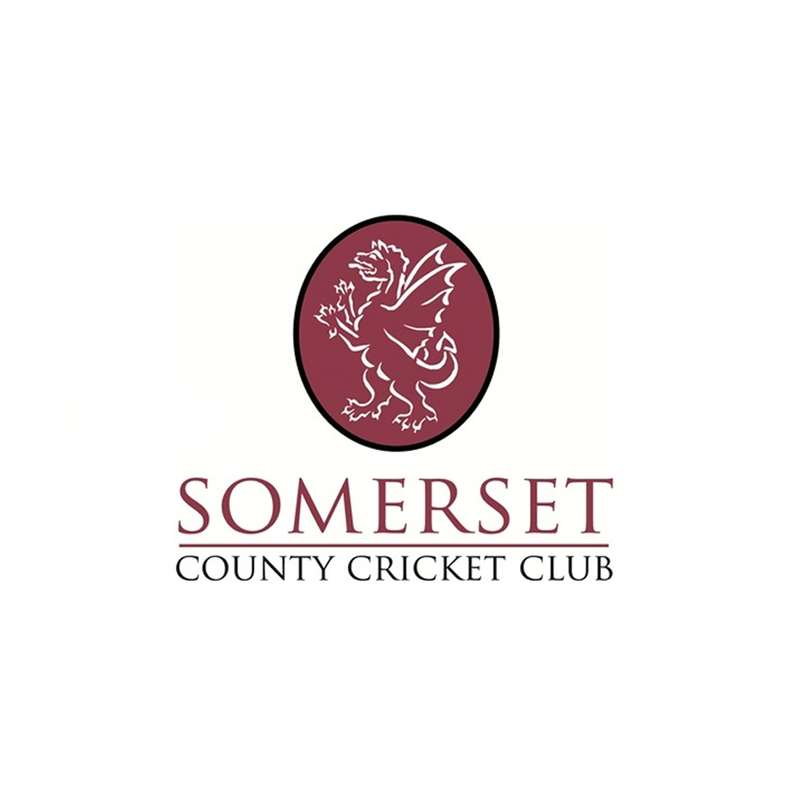 I am excited by the challenges that playing for Somerset will bring, and am determined to play my part in helping them to achieve their goals. "My ambition is to become a successful England bowler, and I believe that the tough challenge of Division One Cricket, (and the experience of competing to win Trophies on all fronts), will bring the best out in me, over time. "I like the County Ground at Taunton, and despite the pitches having a reputation for being batsman-friendly, I believe that the challenge of taking wickets in such conditions will enhance my ability to become a future Test bowler. My professional aim is to develop my bowling sufficiently to dismiss top batsmen on all surfaces, and I believe that the pace, swing and bounce I generate when bowling at my best, will enable me to succeed at Taunton and elsewhere. 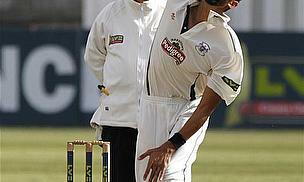 Somerset legend Andy Caddick proved this point at Taunton, and became a quality Test bowler in the process. I would welcome the opportunity to pick his bowling brains in due course. "I want to play my part in helping Somerset achieve an historic first County Championship success. Brian has spoken to me about the County's previous era of one day dominance that the Club achieved under his leadership therefore I want to do everything possible to help the new team move on from the disappointments of coming runners up in all three competitions in 2010, and become winners in the future. "I want this to be the beginning of a valued relationship, and am very excited as to what will unfold."